Lydia has a traditional chancery practice and has developed an extensive understanding and considerable experience of contentious probate matters. She acts for clients in respect of a range of estates, from those of a modest value through to those involving substantial sums and including estates with an international aspect. Her practice covers all areas regarding the validity of wills and testamentary dispositions, both as regards the necessary formalities and in respect of the substantive validity, and she also advises on the interpretation and construction of wills and other instruments. 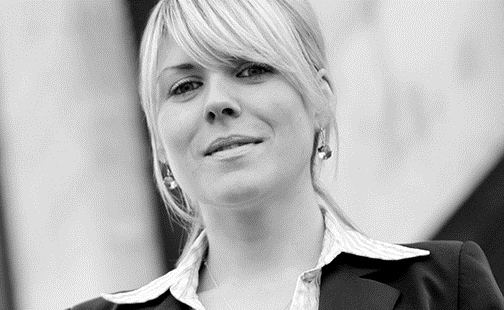 Lydia has undertaken a large number of Inheritance Act cases and has a firm understanding and extensive experience of TOLATA claims. Lydia regularly appears in trials and ADR in respect of claims for declaratory relief and consequential orders. She has also acted on behalf of interpleaders in matrimonial proceedings. In addition, Lydia also accepts instructions in other aspects of commercial litigation and insolvency matters and has acted in s.212, s.216, s.217, s339 and s423 proceedings. Between 2012 and 2018 she acted for the Treasury Solicitor/Attorney General in numerous CDDA and IA cases. Lydia regularly writes and presents seminars both in chambers and in-house direct to solicitors and other professional clients. In 2017 this included regular updates on IHA cases and a detailed digest of the Supreme Court decision in Ilott v Mitson and decisions which have followed. As regards her insolvency work, in March 2017 she was responsible for updating the Insolvency Rules re: Bankruptcy Restriction Orders and Undertakings/Income Payment Orders and Undertakings for the LexisNexis website. In April 2017 she provided the monthly case analysis for Corporate Rescue & Insolvency and wrote a case digest for Practical Law (Dispute Resolution blog). In May 2018 she presented a seminar on her tips for dealing with difficult personal representatives. Lydia is qualified to accept instructions directly from members of the public and professional clients. Lydia Pemberton is qualified to accept instructions directly from members of the public and professional clients under the Direct Public Access scheme.